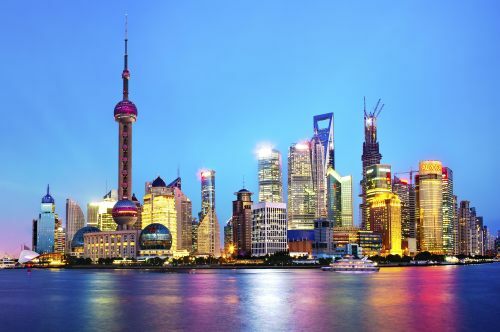 From August 12 to 14, Air China is going to have a flash sale on their flights from Montreal to Shanghai, China for just $499 CAD roundtrip including taxes. 3. Search for a flight from Montreal to Shanghai, China. Try dates between mid-October and late December, 2016. It's unlikely that all dates will be available at this price. The flash sale is live. It looks like November and December 2016 (up to December 24) still have $499 dates available. October doesn't seem to have any left. Be sure to keep the flexible dates option checked. The flights all have an overnight layover in Beijing on the way back.